As digitally enhanced learning is taking the stage in educational evolution, teachers and educational leaders alike must team up to embrace one trend that is quickly growing in popularity: the digital game-based learning delivery model for K-12 learning. 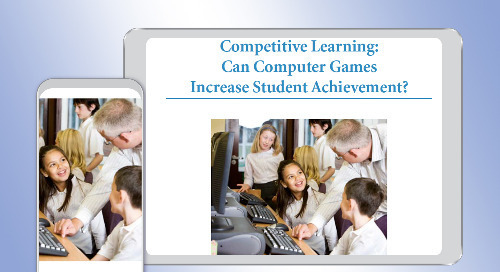 This white paper explores the benefits DGBL holds for students by looking at a variety of differences between traditional learning and game-based learning. 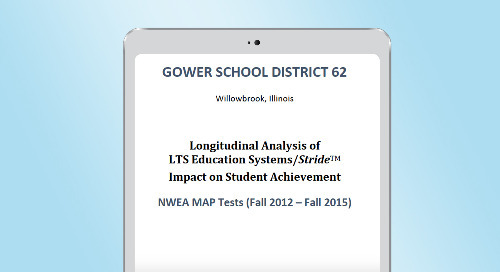 Read more to find out if it can meet the needs of your 21st Century learners.